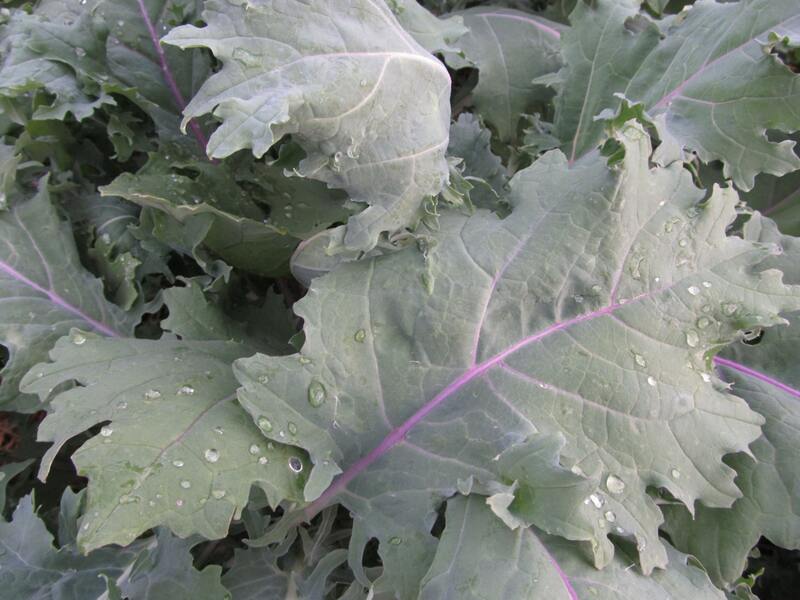 I wasn’t planning to save the seed of this widely available kale until we grew a patch so especially prolific and delicious that it convinced me. Even giant stalks were tender, and the bugs that love brassica-family plants left it alone. Great steamed, stir-fried, used raw in salads, or juiced into smoothies. And now that I’ve discovered kale chips, it’s also my favorite fast-food snack. Culture: Plant just about any time ground will not freeze. Full to 3/4 sun, appreciates good soil but will grow (a smaller version) in less than ideal conditions. Great as a pioneer plant on new gardening ground – it will draw up subsoil minerals. Harvest leaves as needed.